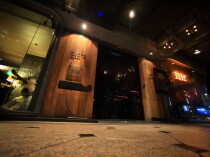 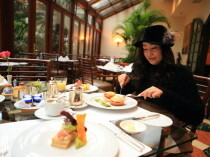 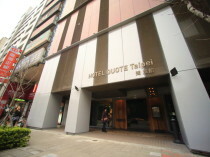 "HOTEL QUOTE Taipei" facilities with unique designs and rich on condestable! 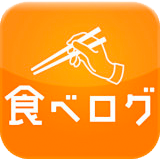 Restaurant building maker of proxy deployment of overseas eateries brand "Hasmore Ltd. Group" operated ! 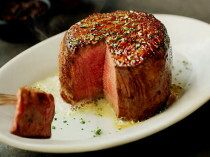 "RUTH’S CHRIS STEAK HOUSE" Enjoy the aged meat in the American steak house that was born in New Orleans! 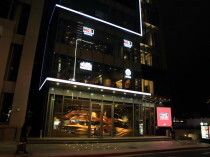 "The Sherwood Taipei" Night view view of the 360-degree views from the rooftop in the center of the city! 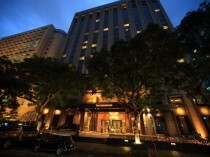 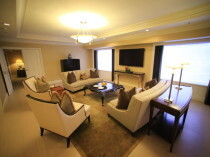 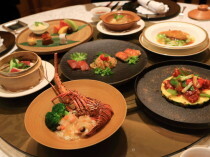 "The Sherwood Taipei" Introduced in one fell swoop from the Standard to Sherwood suite room!